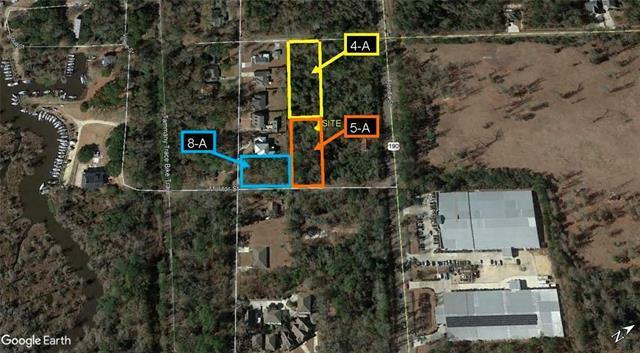 This property is residential vacant land measuring approximately 26,645 square feet. It is zone R-1. This parcel fronts on Molitor Street. It may be sold separately or with Lots 4-A (located directly behind this parcel and fronting on Soult St) and 8-A (located on the corner of Molitor and Montgomery Streets). Listing provided courtesy of Christopher P Talbot of Talbot Realty Group.